Little Rock cosmetic surgeon Dr. Branman and his team are here for you every step of the way. Our goal is to help you make the changes you want to look your best. 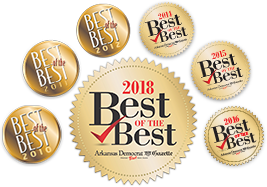 Dr. Branman has been voted the winner in the category of Little Rock’s favorite cosmetic surgeon in the Arkansas Democrat Gazette’s “Best of the Best” contest for 2010, 2011, 2012, 2014, 2015, 2016, & 2018, plus an additional 2018 win for Exhale MedSpa, our new medical spa at Cosmetic Surgery Center. Procedures such as Little Rock breast augmentation with saline implants or silicone implants, body sculpting with VASER liposuction, facelift surgery using the new SmartLift technique, and Botox are all available at our Cosmetic Surgery Center in Little Rock. 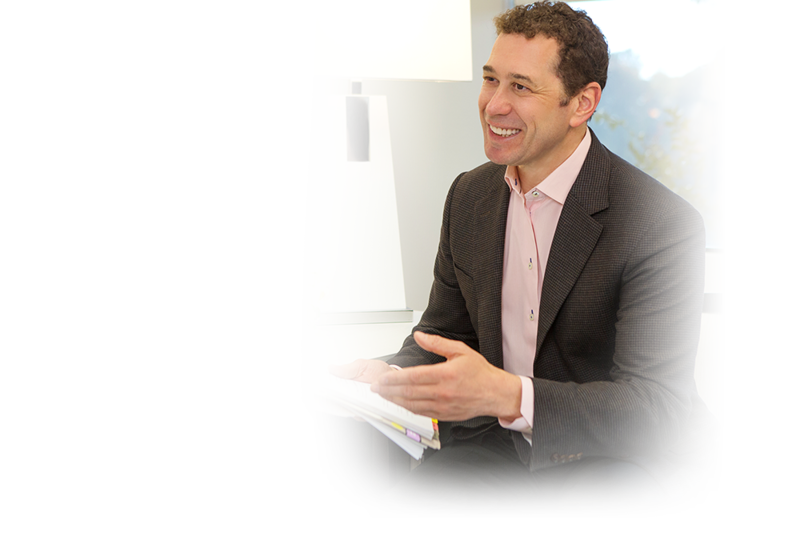 To learn more about how we can meet your needs, browse our website, visit our plastic surgery FAQ page, or contact us to schedule your personal consultation with Dr. Branman.